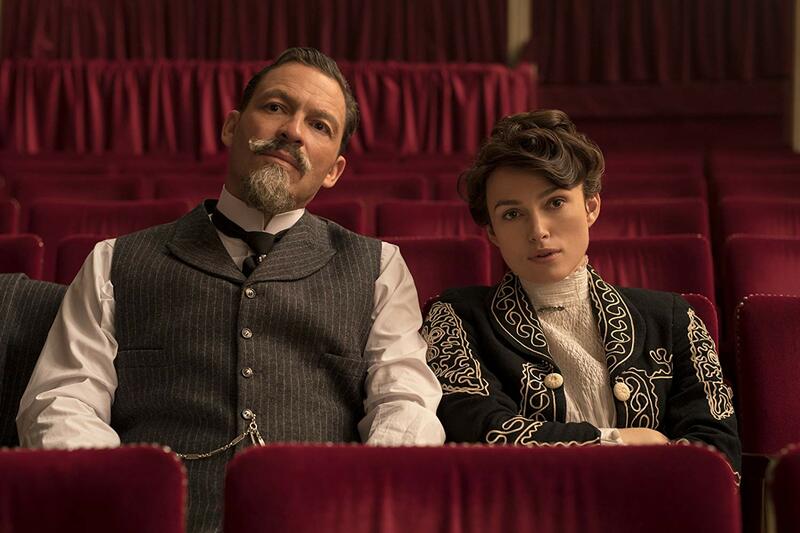 Colette is a biopic of Sidonie-Gabrielle Colette (Keira Knightley), a French writer at the turn of the 20th Century who marries into money when she meets the charismatic Willy (Dominic West). Seeking new material for his publishing house, Willy puts out a novel written by Colette, but he publishes it under his own name. When her debut novel becomes a gigantic hit, Colette struggles to gain proper credit for her work. The film starts off as a pretty standard biopic, and takes a little while to get going, but the story reveals interesting layers as it starts to explore themes of repressed homosexuality and gender identity, with Colette embarking on affairs with women that find their way into her work, breaking down taboos of the time. Keira Knightley is excellent.